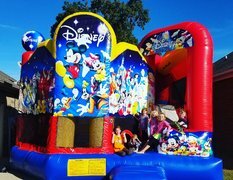 Warm weather is just around the corner, which means it’s time for Summer parties, family reunions, festivals, and other types of gatherings! 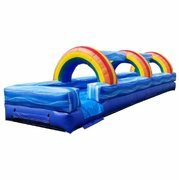 Let us provide an unforgettable experience with an exciting water slide from All 4 Fun Rentals. 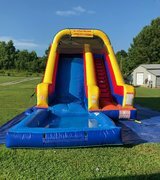 Check out our water slides and wet combos below, and remember to make your reservation well in advance! 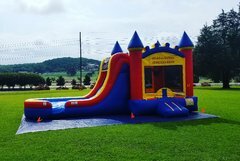 Count on All 4 Fun Rentals for all your party inflatable and water slide rental needs.